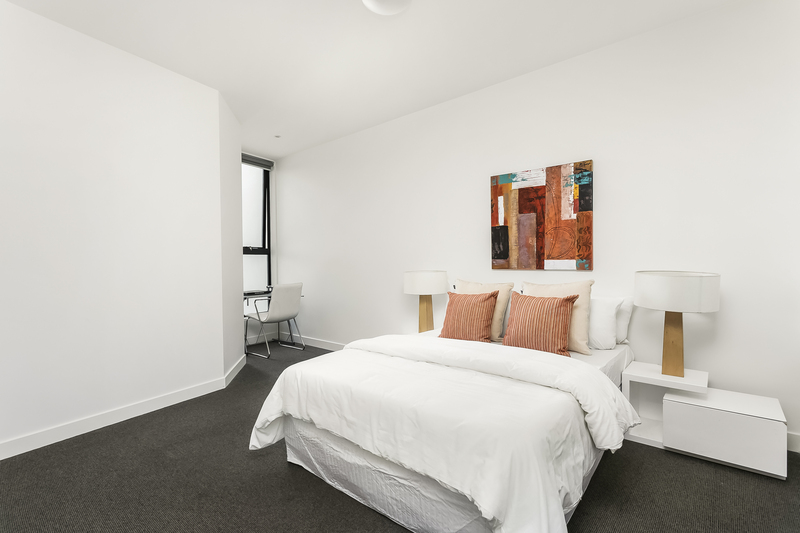 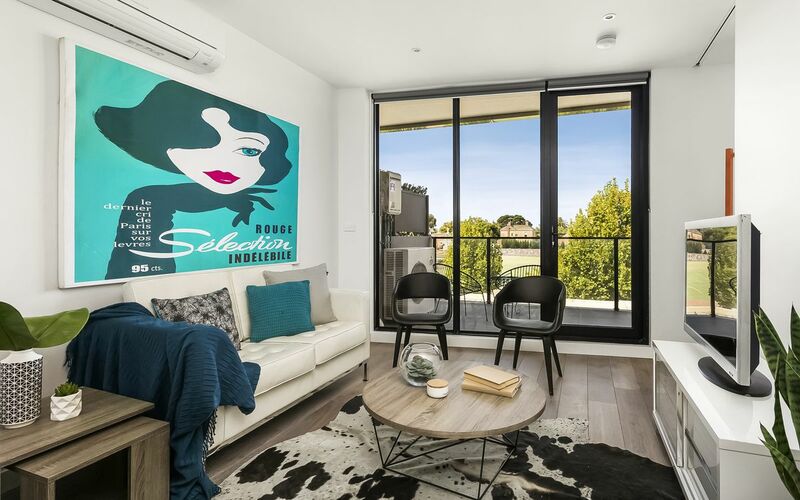 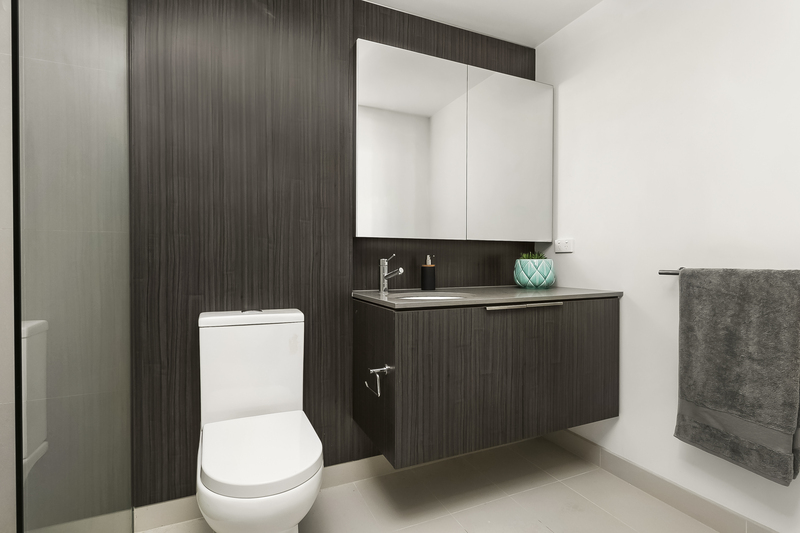 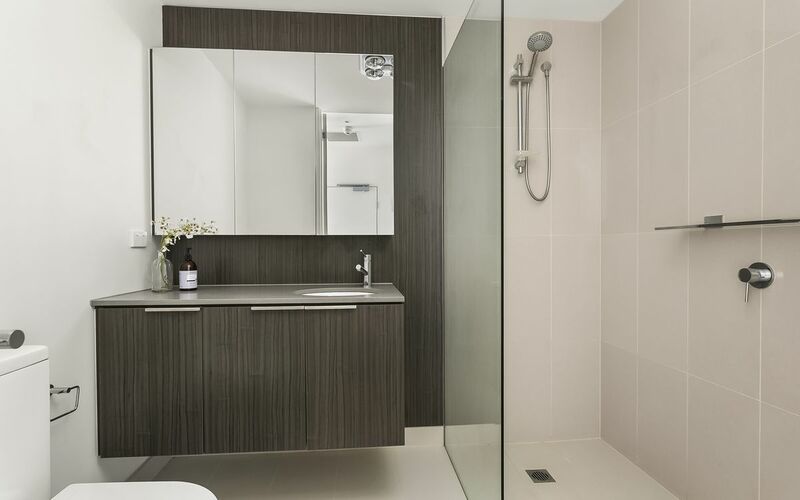 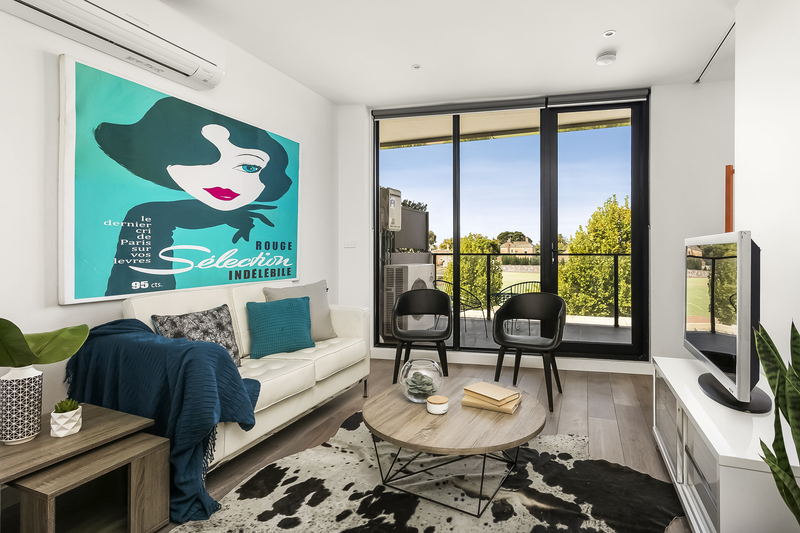 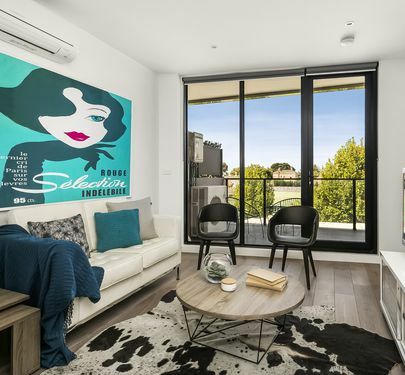 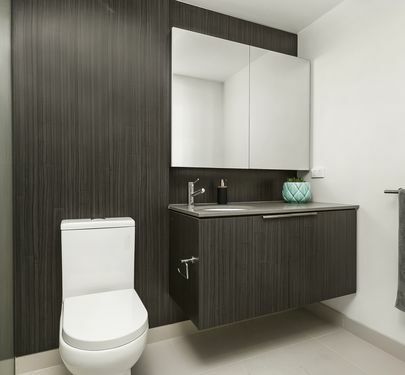 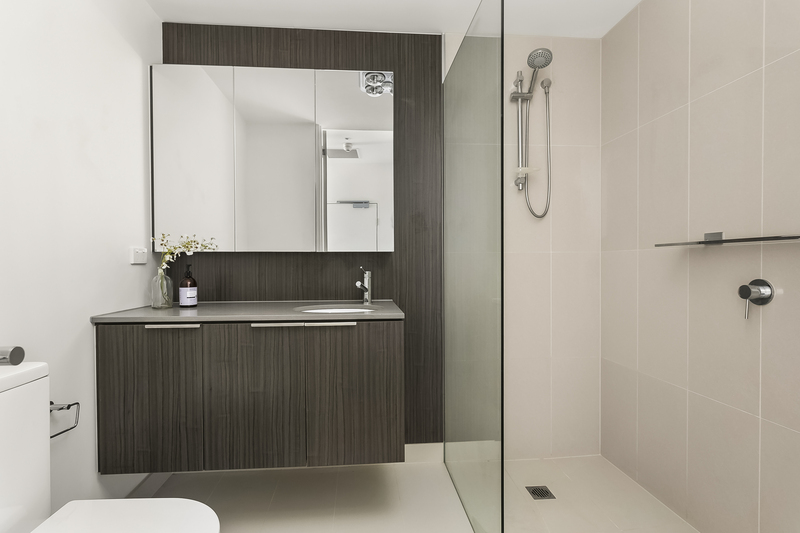 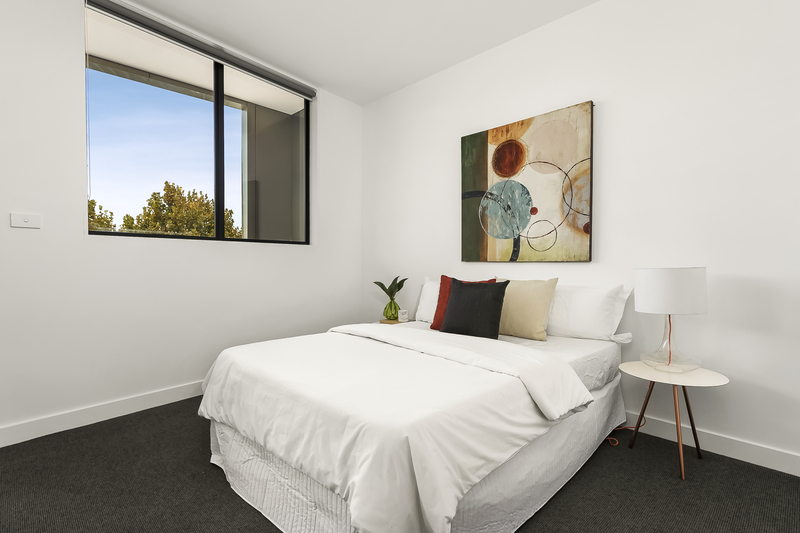 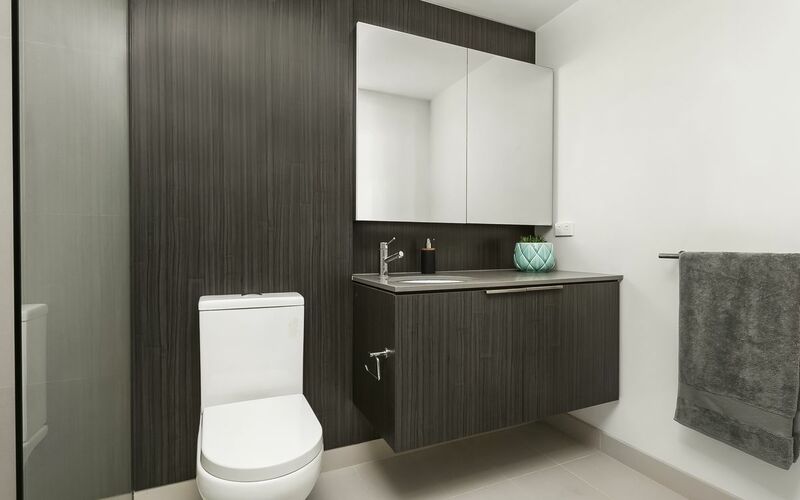 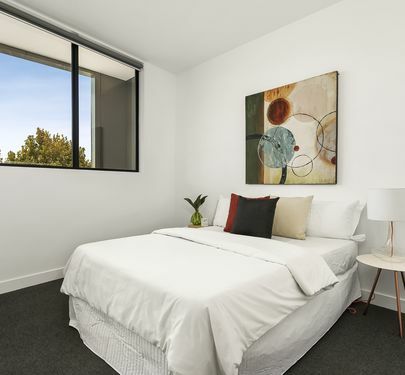 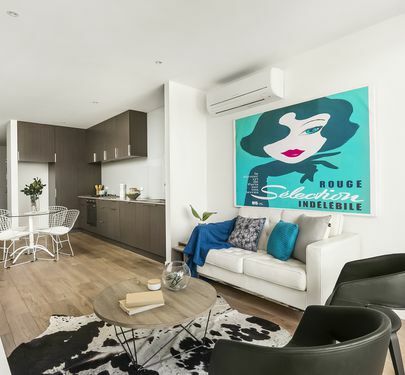 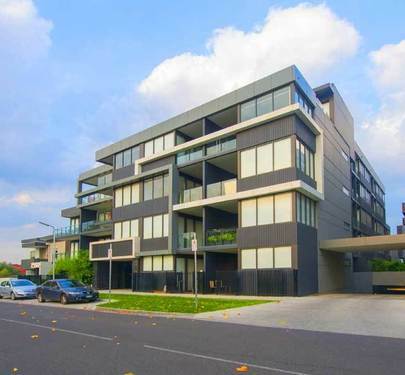 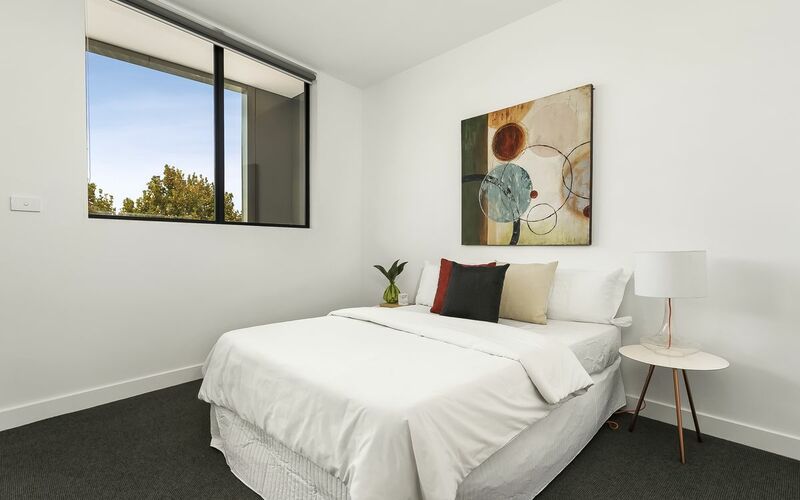 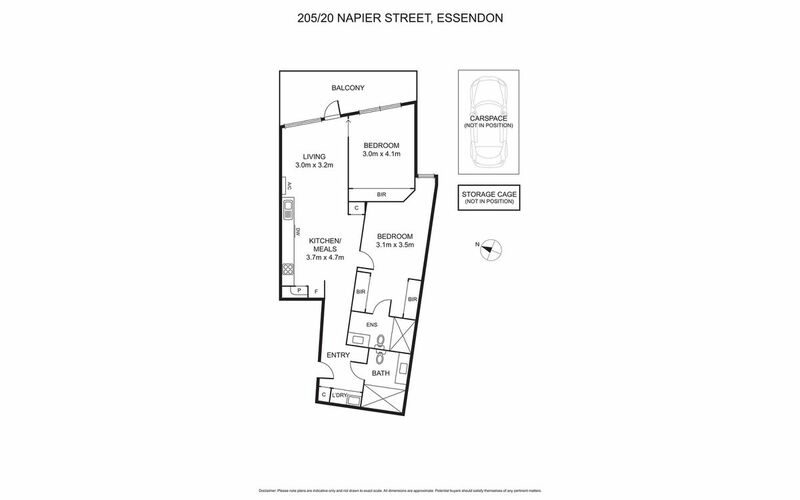 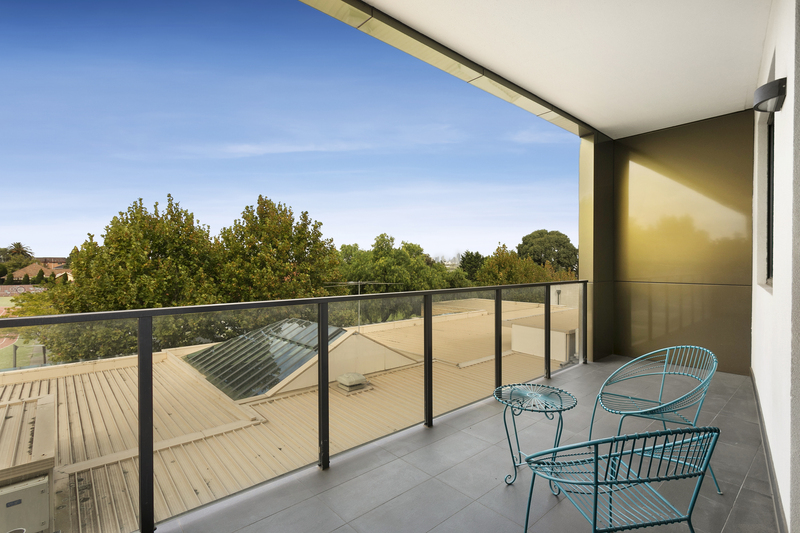 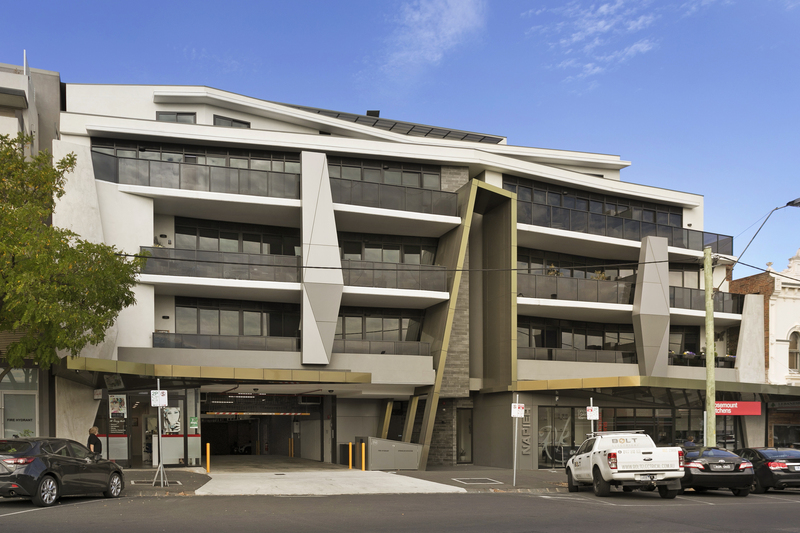 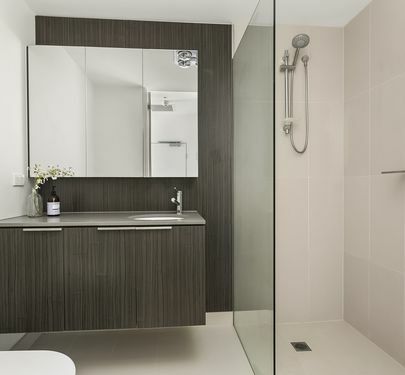 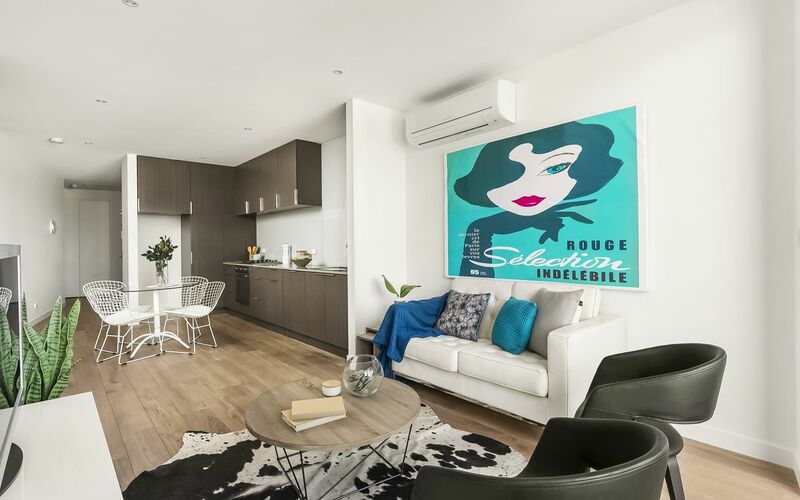 Superior apartment-style living is just the beginning with this premium residence on the doorstep of Essendon’s entertainment and transport hub. 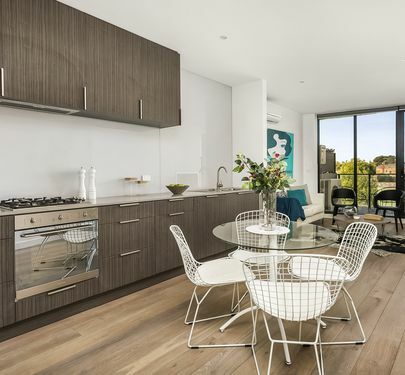 Thoughtfully designed to maximise natural light, storage and incorporate luxury features, this sophisticated apartment goes over and above. 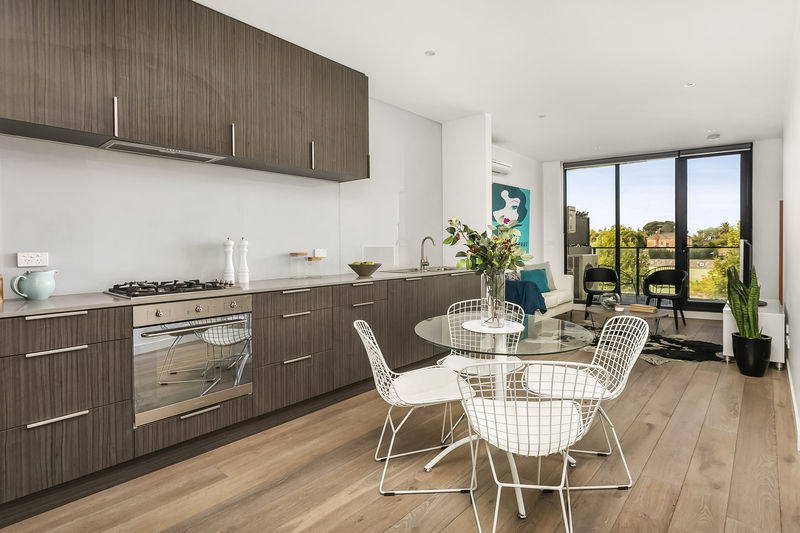 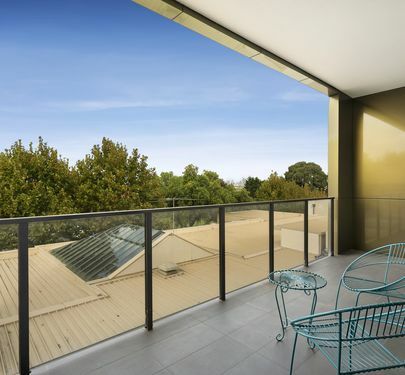 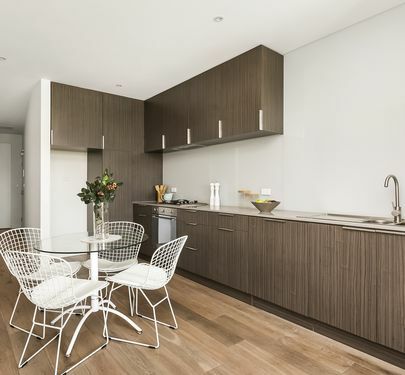 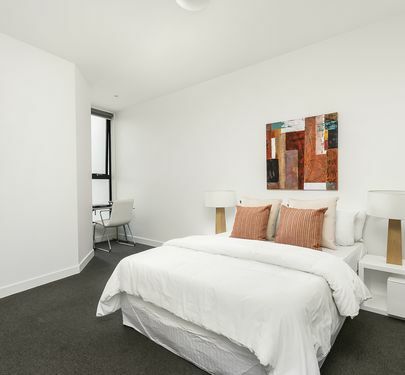 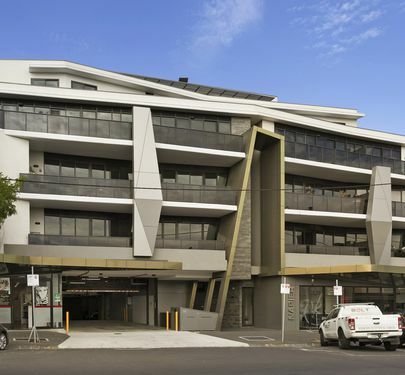 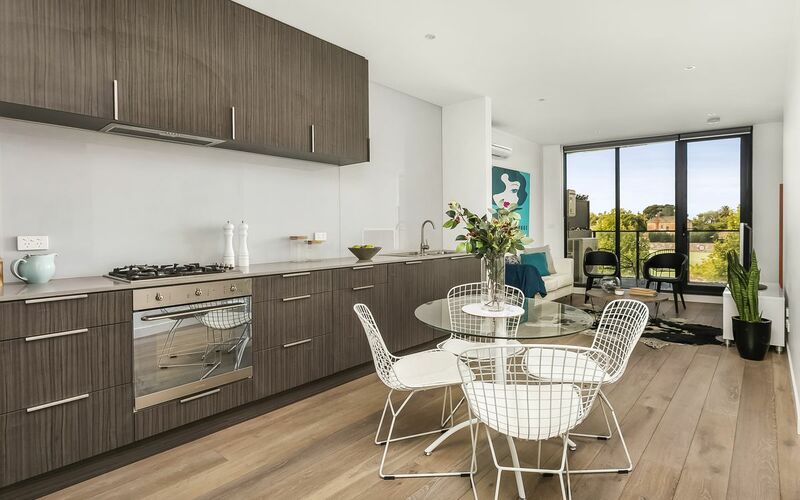 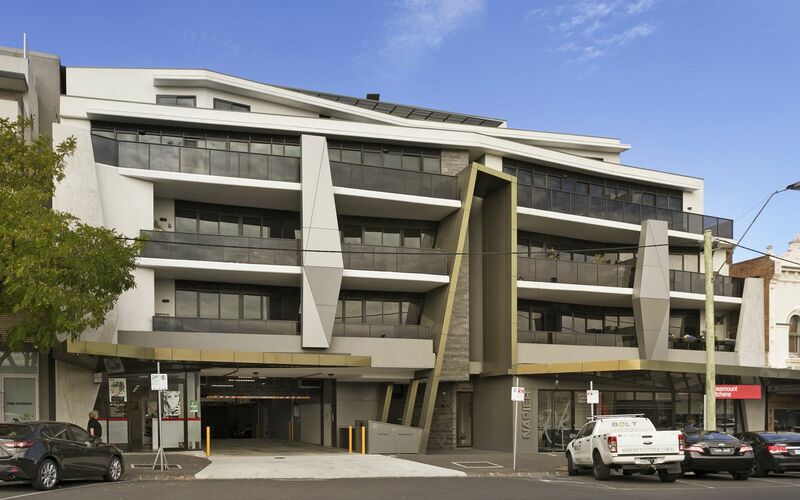 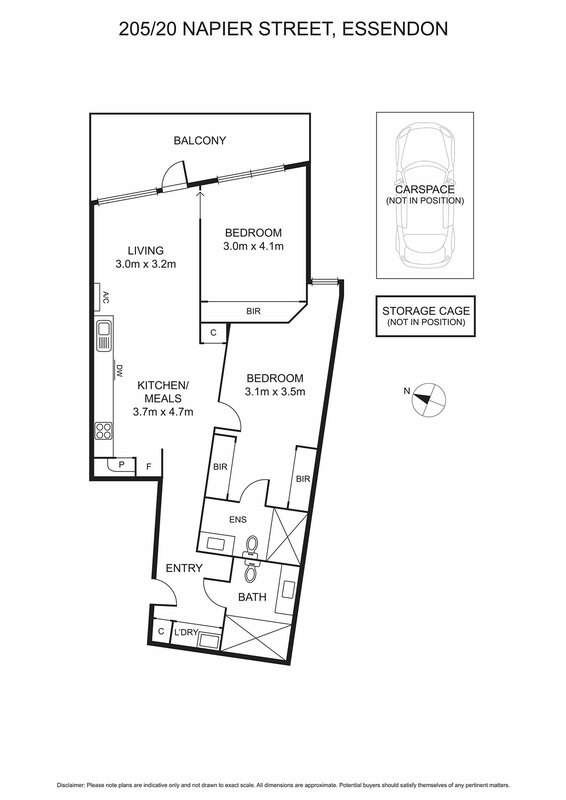 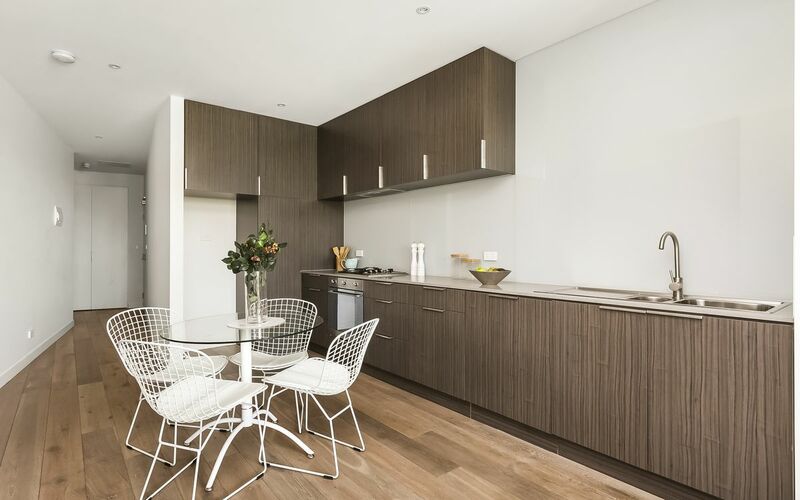 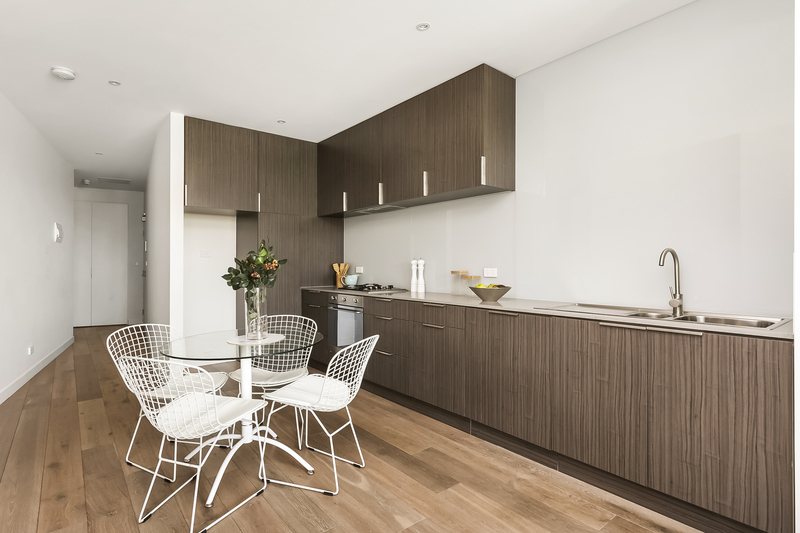 A warm and welcoming open-plan kitchen/dining/living is the centrepiece, with beautiful timber floors, Caesarstone benchtops, integrated dishwasher and separately-metered gas cooking, opening to an impressive balcony with city outlook. 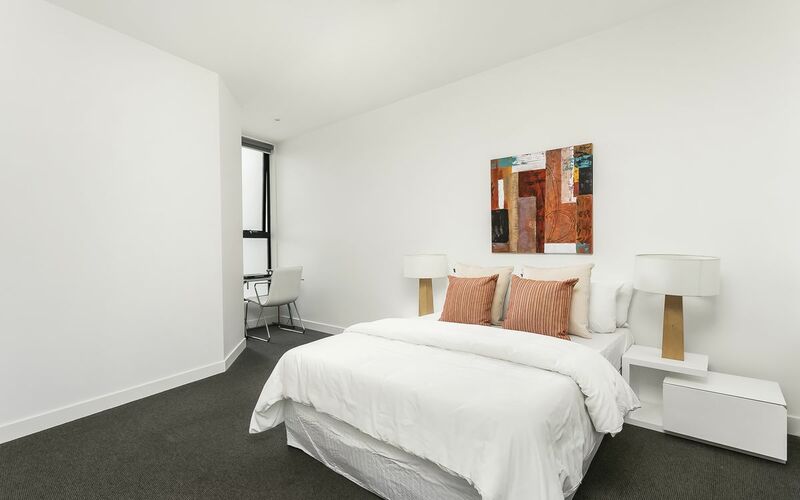 Large and light-filled, the brilliant master suite features a convenient study nook, huge walk-in robe and stunning ensuite bathroom, while a generous second bedroom (BIRs) and bathroom, and separate European laundry complete the picture. 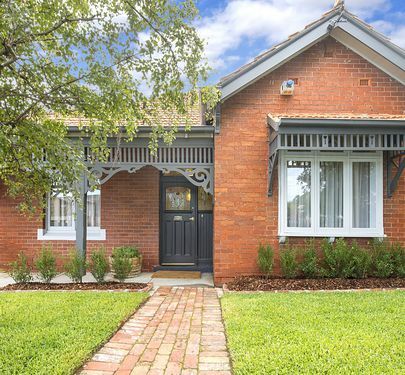 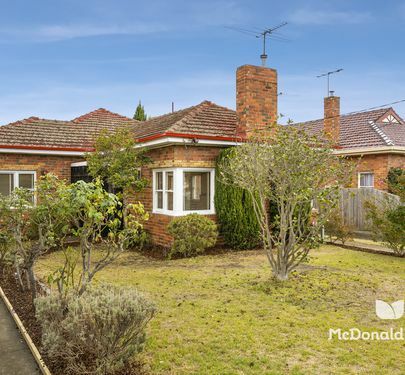 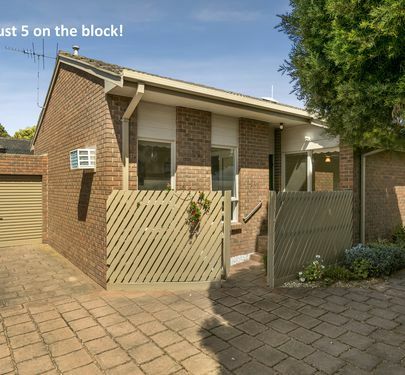 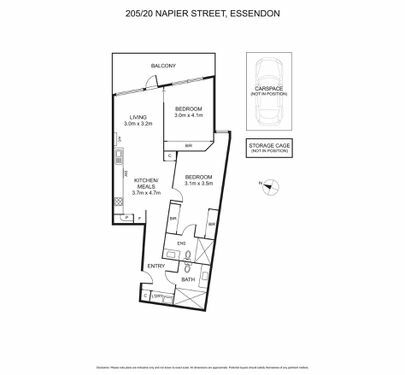 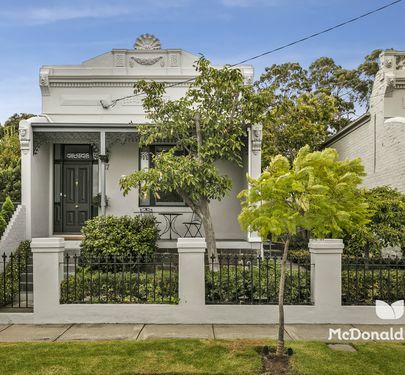 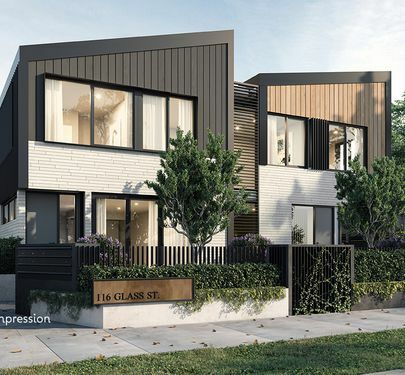 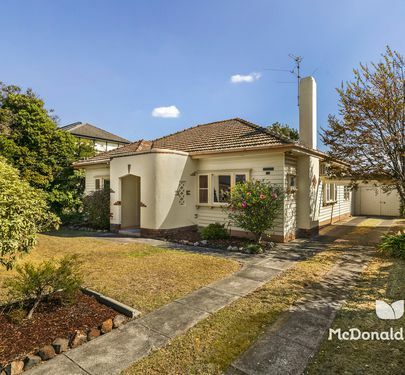 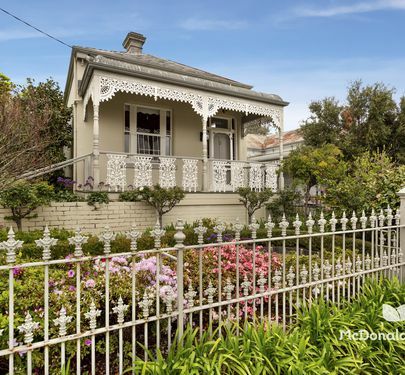 Ideally positioned between Windy Hill and Essendon Station with Mt Alexander Road trams and an array of cafes and restaurants at the ready, with the added luxury of secure car parking and storage cage. 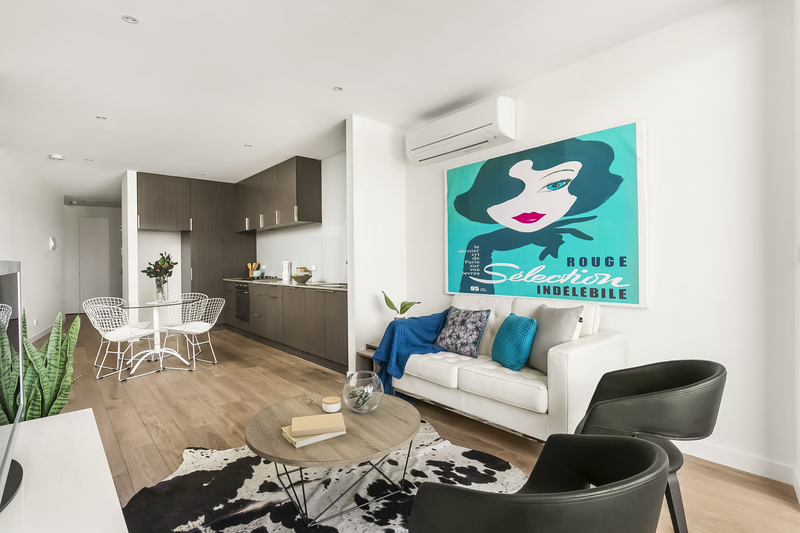 An absolute must-see for those who enjoy the finer things in life and embrace the modern inner-city lifestyle.